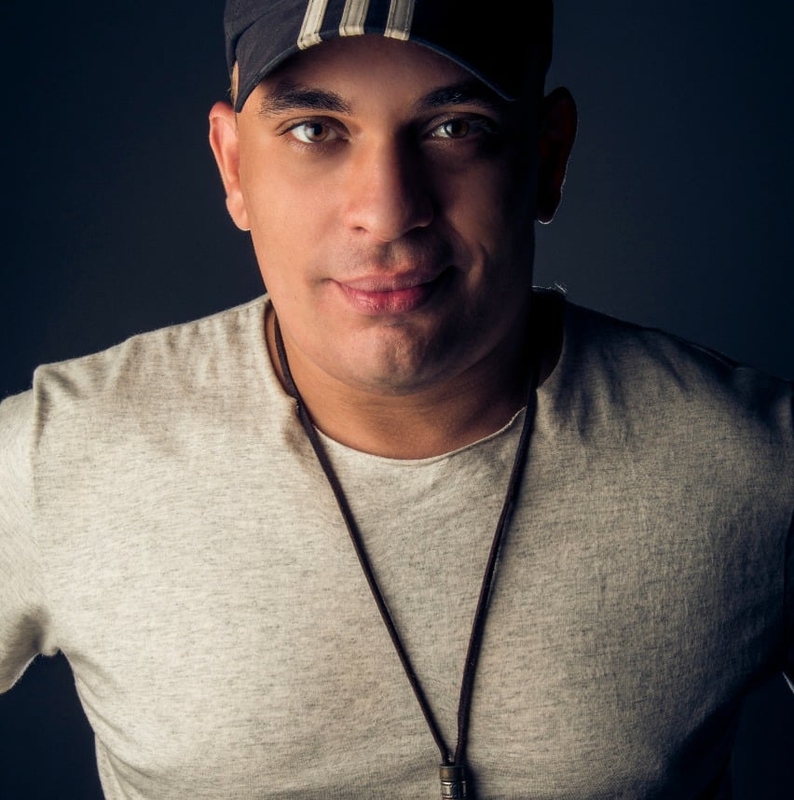 DJ and Tribal / Circuit music producer fro Brazil. At age 30, Junior Senna has collected several remixes in their curriculum where the tracks of Brazil and the world have boiled with them. Always varying and innovating in each production, their sound always wins space anywhere.